I speak Gucci: Wanna know my secrets? 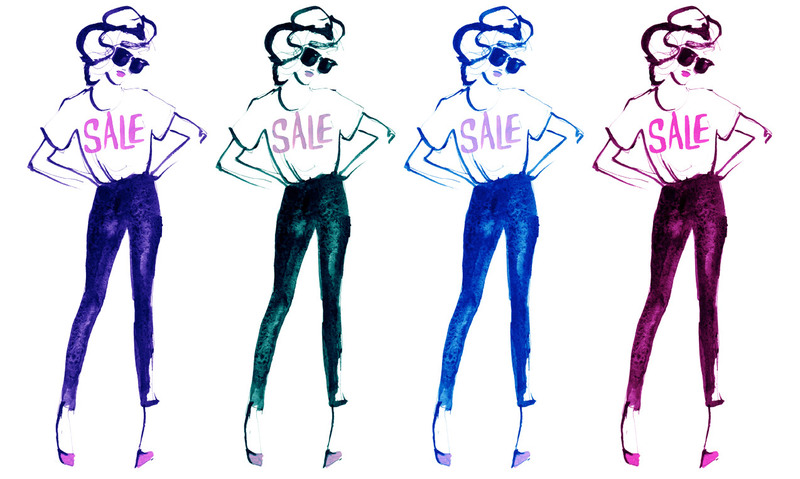 Today might be your lucky day, as I will be sharing my top sample sale and vintage sites with you. Designer with 50-80% off? Yes please. - Shopbellabag.com has vintage designer bags, shoes, scarfs etc, they are specialized in making shure it's the real deal, this is my number one site ever! - TheOutnet.com featured designer duds for just $1 on its first birthday, and on its second birthday, the deal was $2 for premiere handbags, shoes and more. - RueLaLa.com has this elite club feeling to it, so you won't feel like an obsessive coupon cutter but still get the deals. - HauteLook.com tells you in advance what's going on sale that week, so you don't have to check every day. - Swirl.com offers deals and gives subscribers a teaser on what's going to come later in the week. - Modnique.com offers a schedule of events so you know what's on sale, when. - Polyvore.com Let's you find items like any normal online shop in the best way and then directs you to the site with the most discount. Op mijn site stockverkopen.nl vind je ook de laatste sample sales van over heel Nederland. Wist je trouwens dat halfjaarlijks (in April en Oktober) de antwerpse designers stockverkoop houden? (Dries Van Noten, Ann Demeulemeester, AF Vandevorst, Anna Heylen, ...) De exacte data post ik op mijn site dus hou stockverkopen.nl in de gaten!